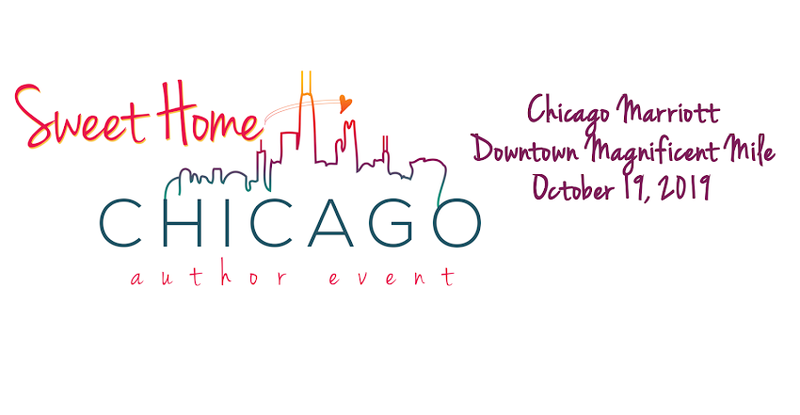 Welcome to the official site of the Sweet Home Chicago Author Event! I'm very excited to be hosting this event for the second time. Here you will be able to find out information about the attending authors, venue and more! The event will be held Saturday, October 19th, 2019 at the Chicago Marriott Downtown Magnificent Mile. Keep an eye on this page and the Facebook page to stay on top of all the exciting details!